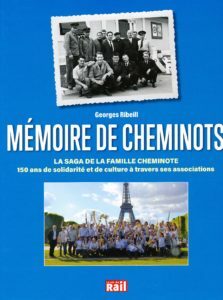 Brussels Tram Museum > News > Events > Sunday 30/09: a “first” and a “last” on the same day! 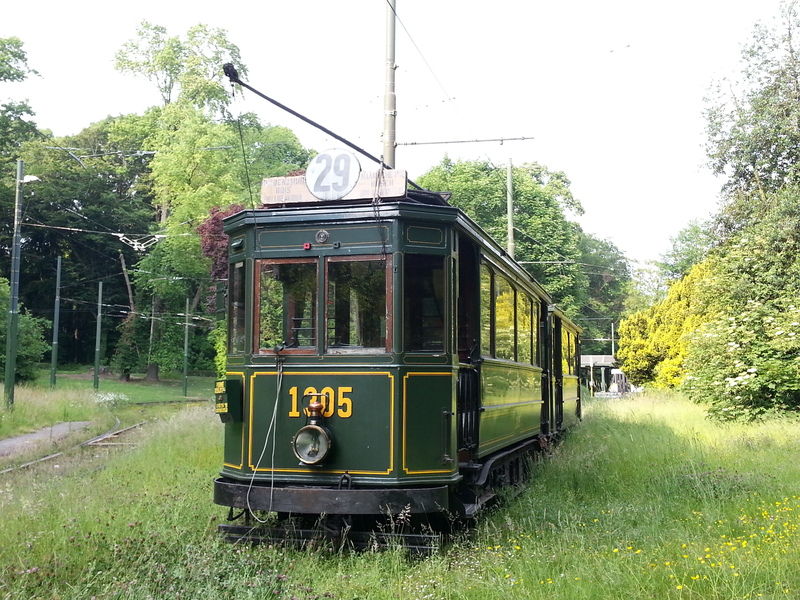 This Sunday, 30 September, two apparently inconspicuous trams will run on our heritage line to Tervuren, for the last opening day of the summer season. Motor car 1348 will pull open trailer 29 (built in the early 1920s), while motor car 1305 will run in combination with open trailer 301 (1910-1914). 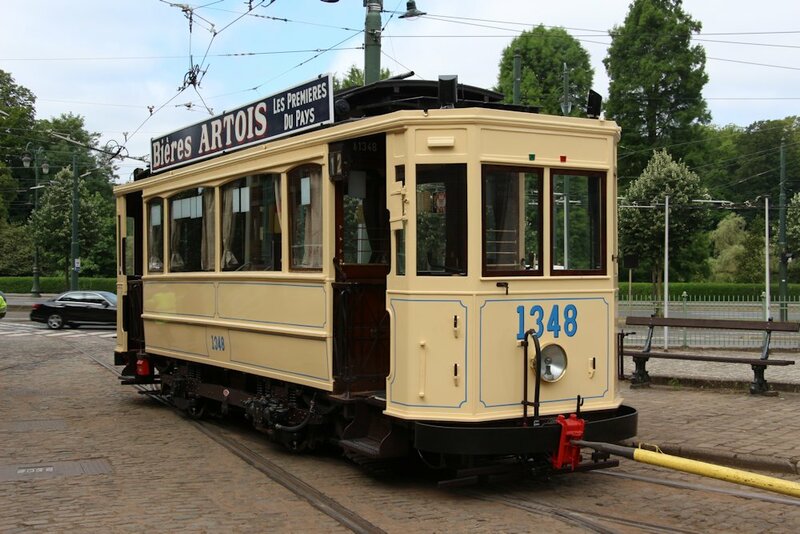 However, this is not at all a coincidence, as this Sunday marks both a “first” and a “last”: the first trip in passenger service for tram 1348, which has only recently arrived back in Brussels after lengthy renovations, an the last trip for car 1305 which will depart soon for its own major update in 2019. So do come by this Sunday if you would like to see the kind of work that has been done to keep car 1348 running, one of the (many) missions of our Museum. We would like to remind you that our Museum will still be open during the winter season, each second weekend of the month. 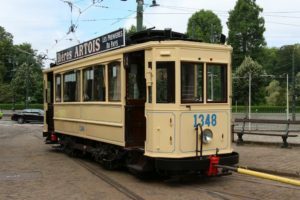 During the 2019 summer season we will be celebrating the 150th anniversary of the Brussels trams!